PRIMETIME EMMY AWARDS (September 17, 2018) - Microsoft Theatre in Los Angeles, CA. The lucky winner gets two (2) tickets to attend the 2017 Emmy Awards Show. 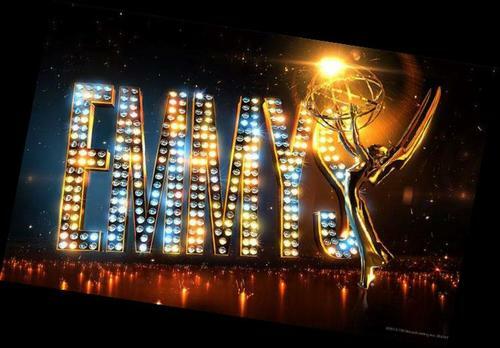 The Emmy Awards gather top actors and actresses from primetime television to announce the year's winners of categories like "outstanding drama series," "outstanding lead actress" and more. It's a star-studded night with high fashion and the winner will get to see the glitz and glamour live. Past attendees include Aaron Paul, Connie Britton, Kerry Washington, Kevin Spacey, Bryan Cranston, Gwyneth Paltrow, Mario Lopez, Ryan Seacrest, Jane Lynch, Kate Winslet, Jimmy Kimmel and many, many more.